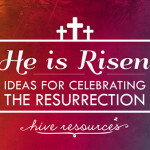 I’m continuing my series Ideas for Celebrating the Resurrection at Hive Resources with a powerful and FUN new resource for your family from Oh Amanda. 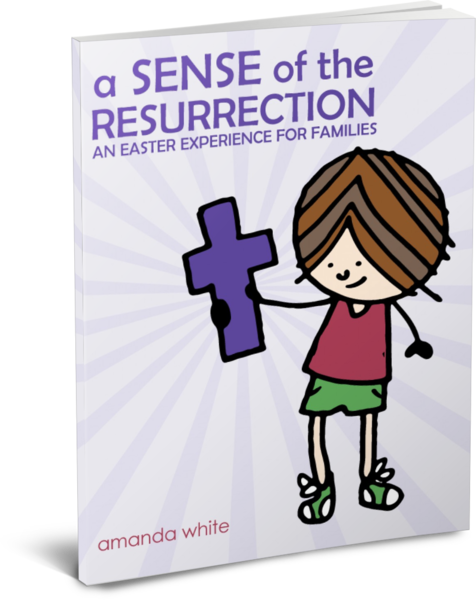 A Sense of the Resurrection: an Easter Experience for Families is an ebook that guides your family through the Resurrection story in 12 activities. 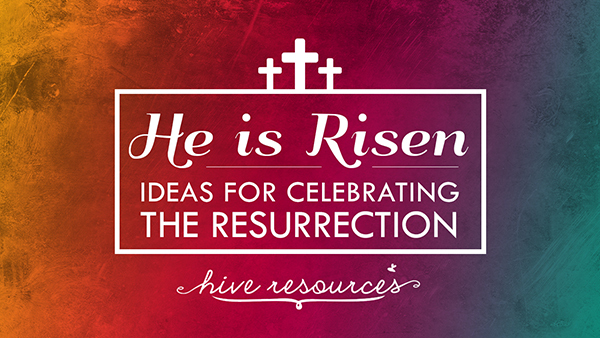 Along with a Scripture passage and talking points, each activity utilizes one of the five senses, giving kids the chance to experience the Resurrection story in a whole new way. But unlike her Advent experience book, Truth in Tinsel, the activities in A Sense of the Resurrection are more “memory-makers” or “memorials” than simple crafts. 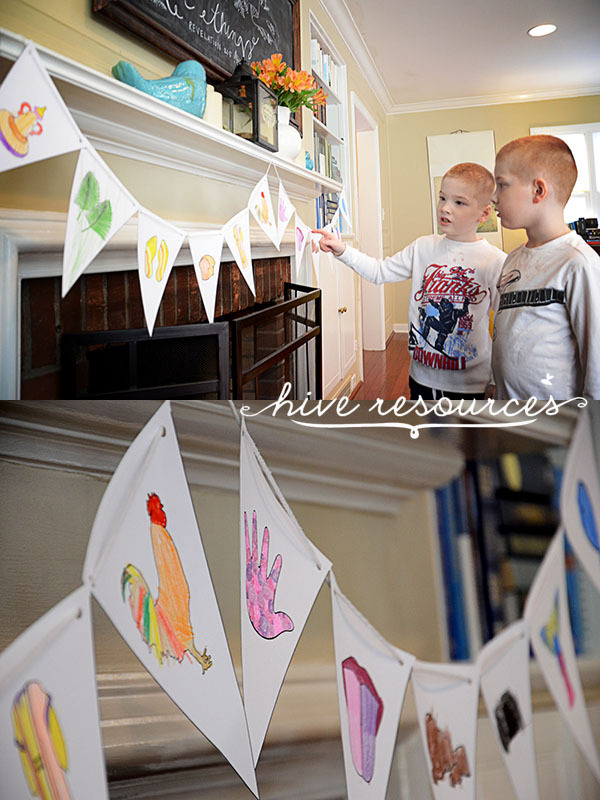 Along with instructions and pictures of each activity, Amanda also provides a printable pennant that goes with each lesson. 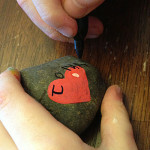 These can be used along with the lesson, as a follow-up teaching tool, or in place of the activities. 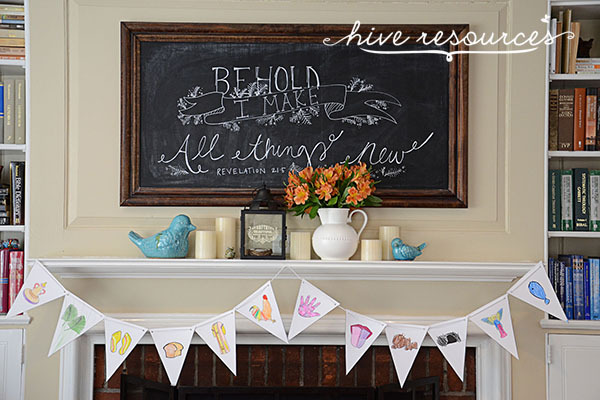 In my house, we already colored our pennants and hung them on our mantle. We’re ready to begin the Easter Story! My plan is to select key activities during April that match our schedule, and then use the pennant to reinforce what they are learning. Since there is no set schedule for these activities, the pressure is off. 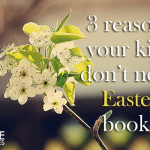 We can enjoy the Easter season and follow the story without worrying about missing a day. Plus, the banner hangs as a little billboard to any guests that might join us during April. 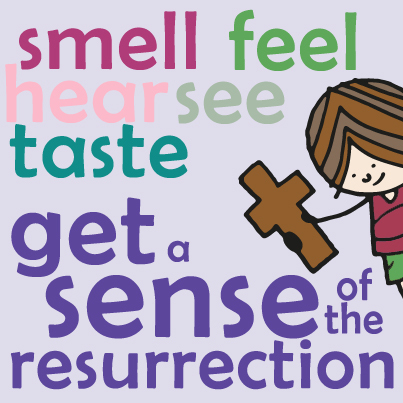 This week only, A Sense of the Resurrection: an Easter Experience for Families is on sale! Use the coupon code OHEASTER to get 20% off the ebook. But hurry! The code expires tomorrow (Mar. 28)! This post contains affiliate links. Special thanks to Amanda White for providing me a preview copy of her book! 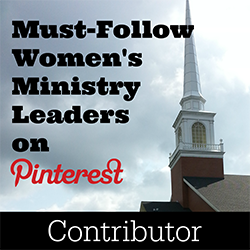 I’m linking up with Faith-filled Fridays! We started our Sense of the Resurrection yesterday. I love how she encourages that we read directly from the Scriptures. So often I feel children’s ministries can miss so much, by not sharing the Bible in it’s pure form. 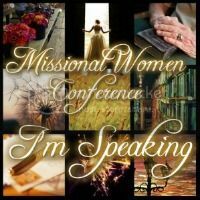 I loved showing the girls how 4 times can we find the exact story of Mary in the Bible. If God chose to share that story with us, 4 times, I’m sure it is a pretty important lesson to learn. However, had I not used the Scriptures directly, they might not have picked up on that fact. I love that, too, Jess! And I’m always so surprised at how much my kids retain. It’s like we expect them NOT to get the Bible since we (as adults) often need help understanding it. But the Holy Spirit does so much through His Word!